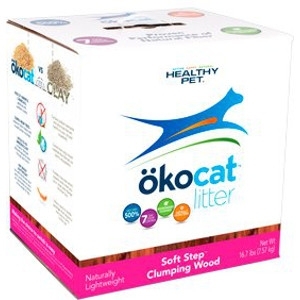 Naturally lightweight natural cat litter with a super soft texture your cat will love. Soft Step™ is a fine wood granule, a texture similar to that of clay litter so transitioning your cat to natural is easy. True to its name, it’s perfect for delicate paws, seniors and kittens. Tested and proven performance for long lasting odor control and unsurpassed absorption as well as the added benefits of being biodegradable and flushable. 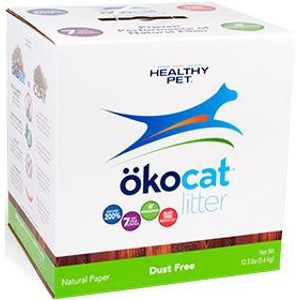 Our lightweight and natural paper dust free cat litter is firm on the outside and soft on the inside, like pulp. 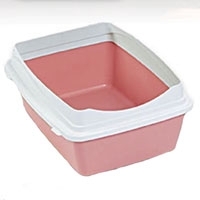 Dust free, so it’s perfect for cats with respiratory ailments, or people with allergies. 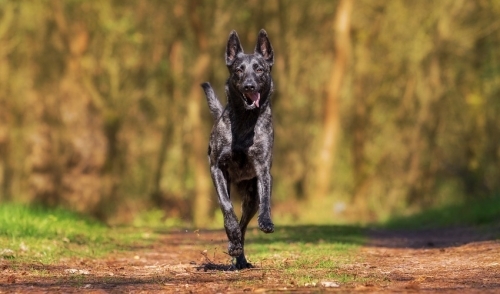 Won’t track through the house like clay litters, or leave paw prints on the furniture. Our premium fast and firm clumping natural cat litter in soft, ground pellets. Tested performance for long lasting odor control and unsurpassed absorption with the added benefits of being naturally lightweight, biodegradable, and flushable. Proven Performance as Best in Class! 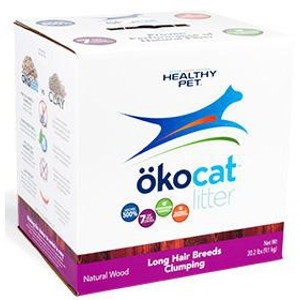 Specially designed for long haired breeds that tend to get cat litter stuck in their fur. These dense, whole clumping pellets of our natural wood clumping cat litter won’t be carried through the house and make a mess. Finicky, long haired cats prefer the soft feel of the mini-pellets on their paws, while their natural effectiveness respects their delicate systems. 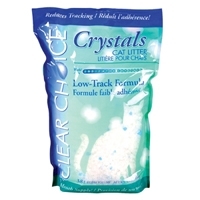 Clear Choice Crystals Cat Litter is truly the evolution of cat litter, offering a level of convenience and performance never before available. Millions of micro-pores in each silica crystal granule act like tiny sponges, quickly absorbing and trapping odour-causing particles. Odour control is fast and complete. Indicator Crystals fade in colour after a few exposures to moisture. When all the Indicator Crystals are faded, its time to replace the litter. The power of activated carbon meets the promise of natural litter. 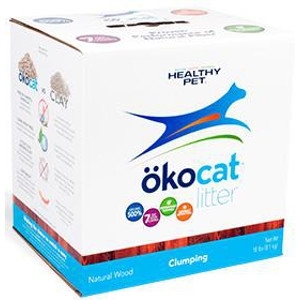 Made from 99% natural ingredients, our clumping natural litter eliminates odors, is free of artificial fragrances. The power of activated carbon meets the promise of natural litter. 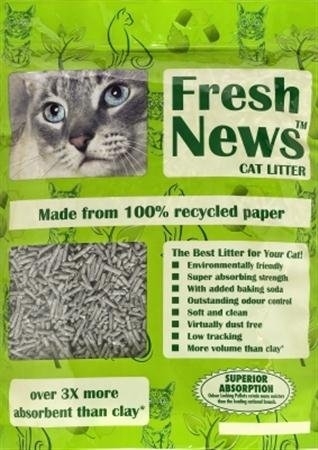 If you and your cat are going green, go for our Natural litter. 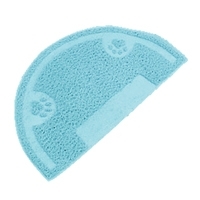 Everclean Fresh Step Scoopable 20 lb. 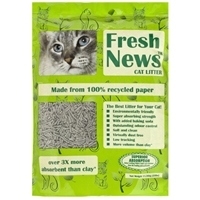 This unscented litter is strong enough for multiple cat households, but doesn't have any perfumes or dyes. 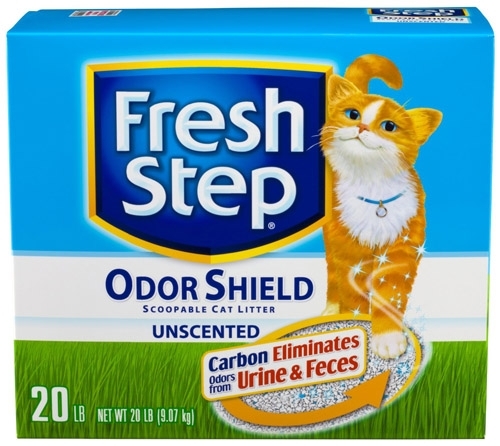 With Fresh Step® Multi-Cat Unscented Scoopable litter, you'll have a litter box so fresh, it's like not having one at all. 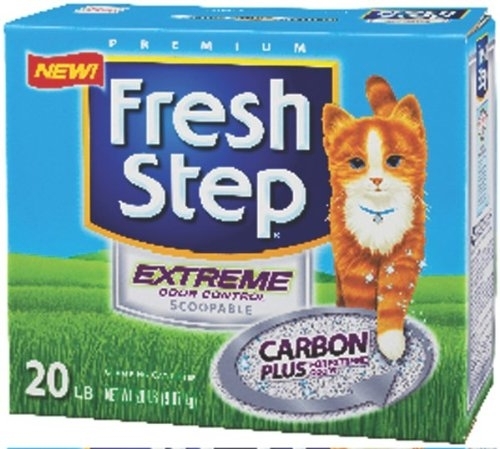 Everclean Fresh Step Plus Dual Action Crystals 25 lb. 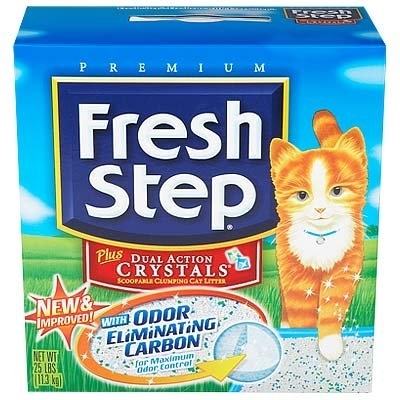 For the perfect blend of our clumping clay litter with odor-eliminating carbon and crystals that lock in odors and absorb wetness on contact, try New & Improved Fresh Step Plus Dual Action Crystals. Reduce stray litter and help keep your cat’s paws clean with Petmate’s Rubberized Litter Mats. Created from soft rubber featuring a stylish, grooved design to help trap unwanted litter scatter. Available in a variety of colors. 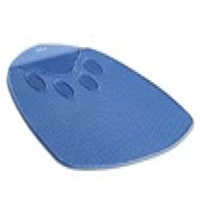 The Litter Catcher Mat traps litter scatter to help keep your cat’s paws and the surrounding floor area clean. 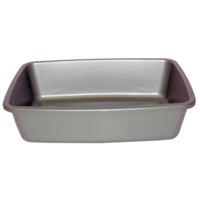 Created from a soft, rubberized material that is easy on paws and easy to clean. 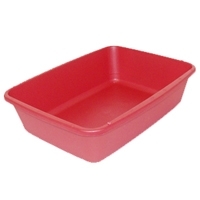 Place outside your cat’s pan to trap stray litter. Available in a variety of sizes. 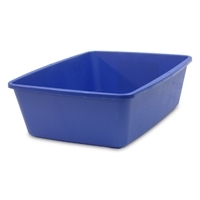 Rimmed litter pans offer a spacious retreat for your cat and help contain litter scatter. 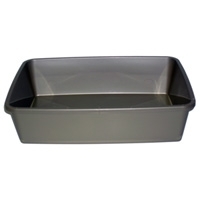 Pans feature a wide profile base and durable, eco-friendly plastic containing Microban® antimicrobial to fight against the growth of stain and odor-causing bacteria, mold and mildew. Available in a variety of colors.